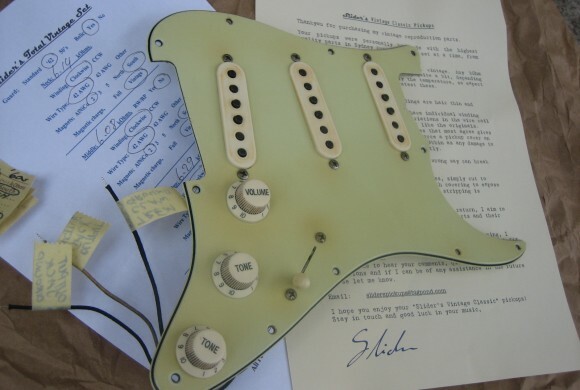 Rod McQueen painstakingly handcrafts his Sliders pickups in Sydney, Australia to vintage accurate specs. 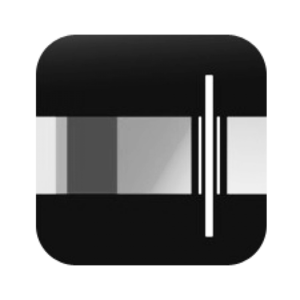 Players such as Ian Moss, Johnny Diesel, Peter Northcote and Troy Cassar Daley all rely on Sliders for their tone - which really is a glowing endorsement of Rod's work. 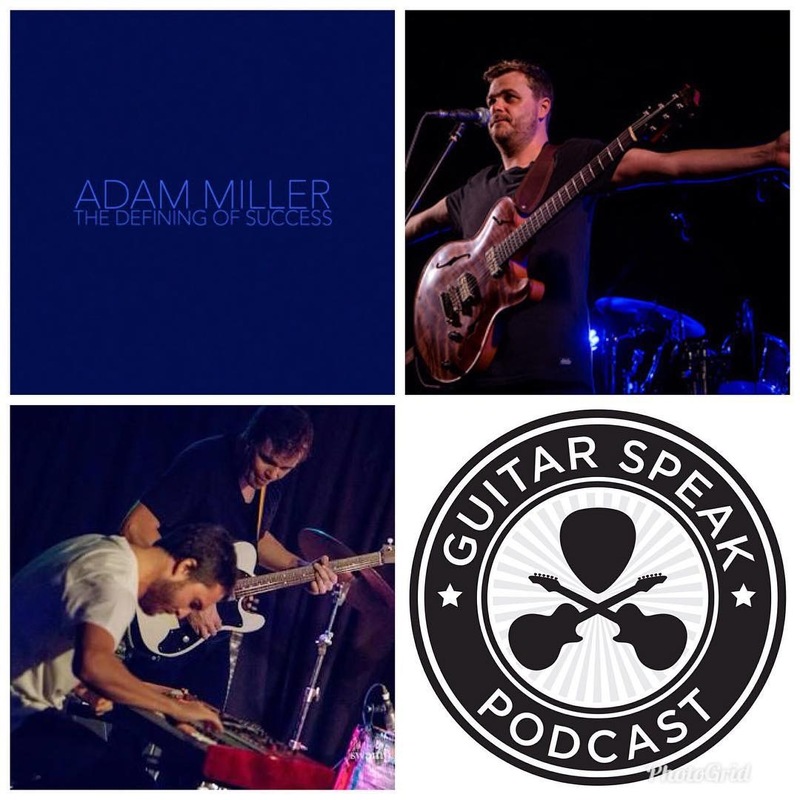 Welcome to episode 80 - and the 2nd anniversary - of the Guitar Speak Podcast. Today we speak to the globe trotting novacastrian, Adam Miller.